A 110-day Sea Shepherd chase of the world’s most notorious poaching vessel has ended in a dramatic and deliberate scuttling in a remote area near the equator. On April 6, the infamous Patagonian toothfish poaching vessel, the Thunder, sank in the Exclusive Economic Zone (EEZ) of Sao Tome, under what can best be described as “incredibly strange” and suspicious circumstances. The alleged stateless pirate ship had been tailed by Sea Shepherd ship the Bob Barker for nearly 4 months, while the organization’s sister ship, the Sam Simon, collected incriminating evidence as part of Sea Shepherd's non-violent intervention mission, Operation Icefish. The Sea Shepherd 2014-2015 Southern Ocean defense campaign Operation Icefish was launched to expose and shut down six illegal fishing vessels (the Bandit 6) exploiting vulnerable species and ecosystems in remote areas of the Antarctic. Interpol estimates the Thunder made over $76 million in illegal catches since being blacklisted in 2006. The poaching vessel is also expected to play a significant hand in human trafficking and modern day slavery. The poachers’ adversaries immediately launched a rescue mission upon receiving a distress call from the Thunder’s captain. Sea Shepherd members of the Bob Barker and Sam Simon ensured all 40 members of the Thunder crew were safely transported to life rafts and provided food and water. Officers and crew were later turned over to the authorities of Sao Tome. 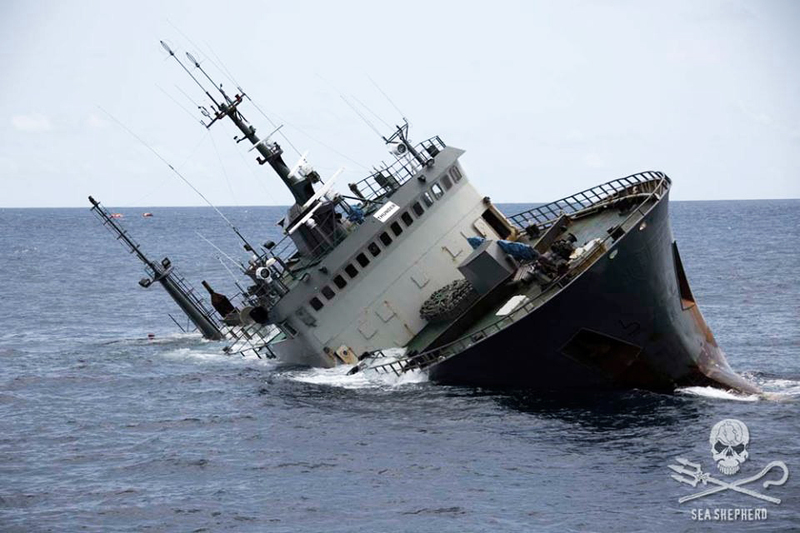 The Thunder is believed to have been deliberately scuttled by her captain in order to destroy evidence of illegal fishing operations in the Southern Ocean. Evidence handed over to Interpol included eyewitness testimony, video footage and unlawful fishing gear — like the 72 kilometers of abandoned illegal gillnetting confiscated by the Sam Simon in December of 2014. Says Parley collaborator and Sea Shepherd Founder, Captain Paul Watson, “Operation Ice Fish was a costly financial blow to the poachers, but more importantly it was a public exposure of the extent of their illegal activities. Sea Shepherd has pulled the poachers from their safety in the shadows where they were virtually obscure and dropped them under the spotlight of the international media. Poaching is a crime that works well in the darkness but does not fare well in the light of day." Kudos to our Partners at Sea Shepherd Conservation Society for remaining on the front line for the oceans. Double kudos to the Sea Shepherd Australia crew for saving the day — and the fish. More on the conclusion of Operation Icefish here. Why toothfish? Antarctic and Patagonian toothfish are particularly vulnerable to overfishing on account of their longevity, size, culinary popularity and location. Living up to 48 years, toothfish can grow as long as two meters and weigh up to 150 kilograms (or over 330 lbs). 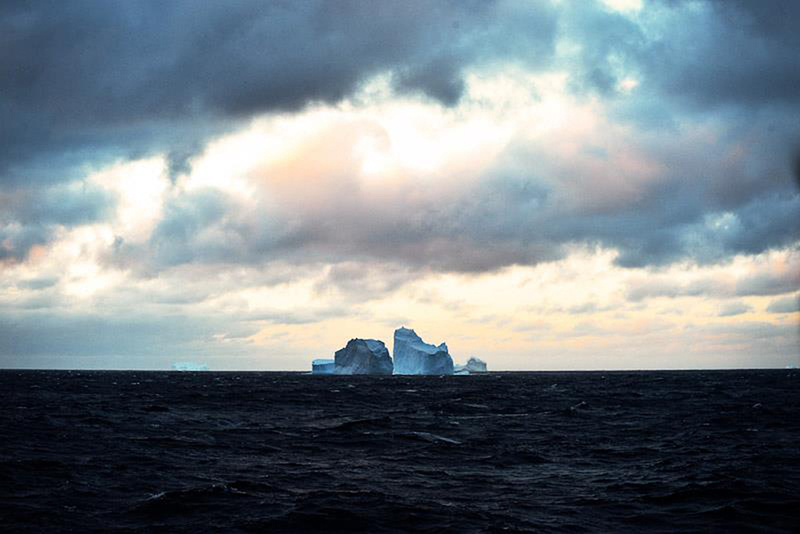 Because they tend to stay in one place, toothfish in remote areas of the Southern Ocean are an attractive and easy target for Illegal, Unregulated, Unreported (IUU) fishing operations. It's also a highly lucrative one — a 1,500 ton catch can pull in $US 83 million. As a result, IUU fishing has led to sharp declines and even collapses of Southern Ocean toothfish populations in the last few years. What's wrong with gillnets? Illegal fishing methods threaten the health of entire marine ecosystems, as well as the land-based life they support. Gillnets pose high risks in the form of bycatch of sea birds and marine mammals. When abandoned, these illegal nets become ‘ghost nets’ that continue to entangle and kill marine life indefinitely. 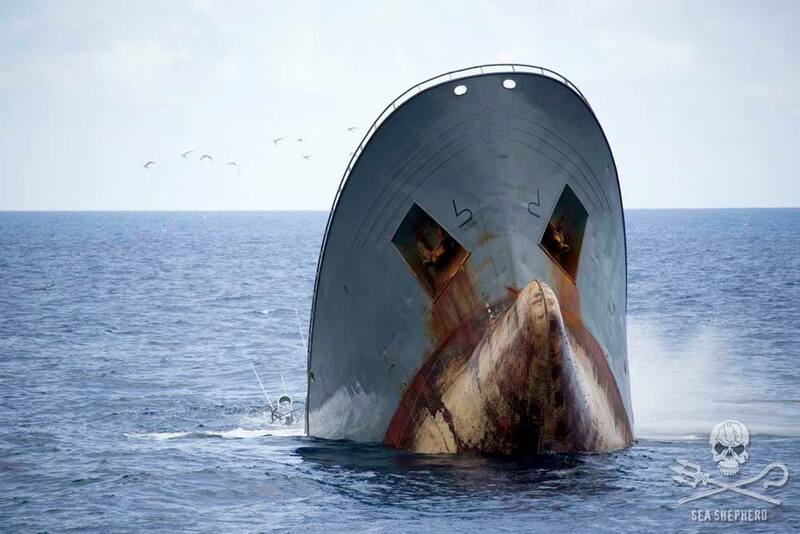 Learn more about illegal fishing and "The Outlaw Ocean"
Visit Sea Shepherd’s website to watch video footage and read the Operation Icefish recap. Follow the organization’s Facebook and Twitter pages for real-time updates.